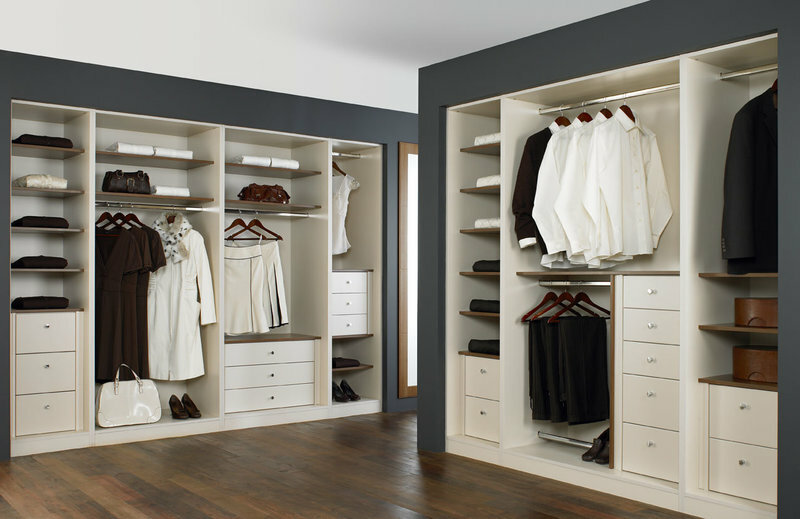 CSKB is a supplier of quality fitted kitchens, bathrooms and bedrooms. 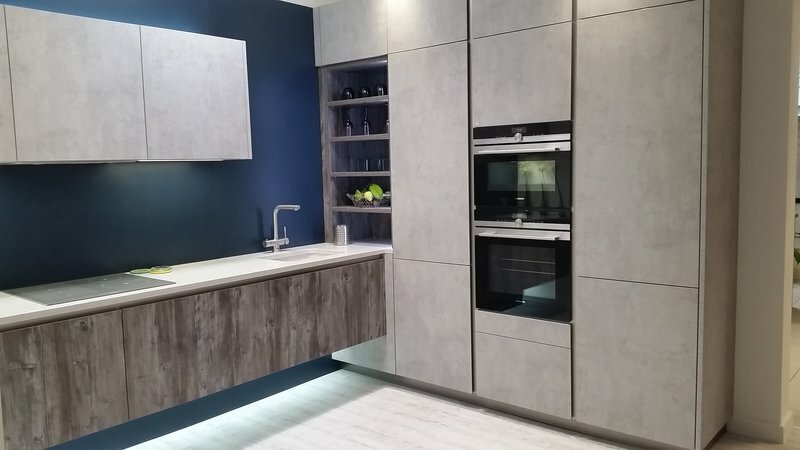 Based in our Horfield showroom the family run company has over 20-years experience in successfully designing, managing and installing numerous stunning projects. CSKB has a reputation of excellence, experience, knowhow and attention to detail. 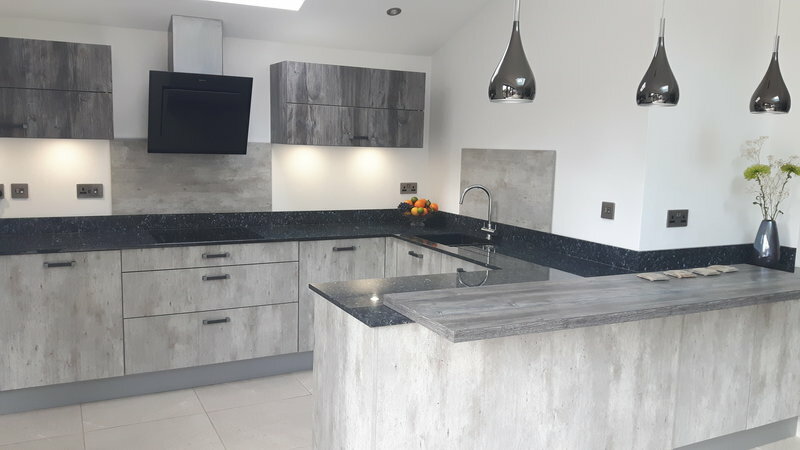 Our design and installation team have worked with us for many years, giving us a level of expertise and experience that results in many of our customers returning to us for further works, as well as recommending us to their friends and families. Professional, great design and excellent service. We are absolutely delighted with our new kitchen. 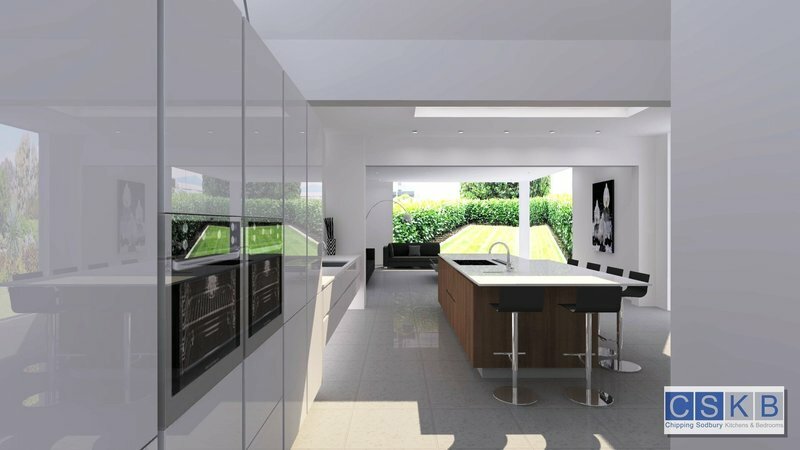 The design is perfect and the quality of the kitchen is fantastic. The team was always helpful, professional and inspirational. We would highly recommend them. CSKB are a great company to work with. They designed, managed and built a new en suite bathroom for us, plus installed new drainage, a new pressurised boiler and replaced radiators. The whole team of people involved were knowledgeable, skilled and took a great pride in their work, which was of the highest quality. I would definitely recommend them. Highly recommended. Standard of work. First class. I would have no hesitation in recommending. All round super service. Definitely recommend. 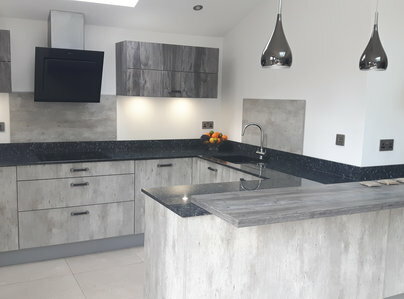 We had a new kitchen designed and fitted. All the work was done to a very high standard and coupled good design with practicality.